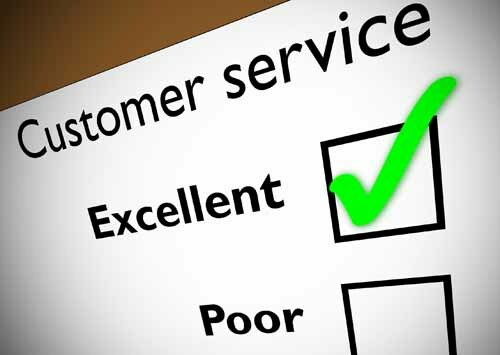 Please let us know if you have a comment or suggestion about the service that we offer. There is a suggestion box in the waiting room and although some of the requests are a little unusual such as the one asking for pillows, we do read them all and try and respond where we can. If you would like to speak to someone outside the surgery, please call the Patient Advice and Liaison Service (PALS) on 0800 052 6088.